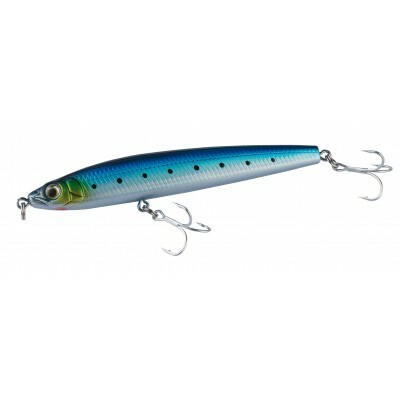 Suspending X-Rap® Saltwater lures are designed to be cast or trolled and display the X-Rap Attitude these baits are known for. 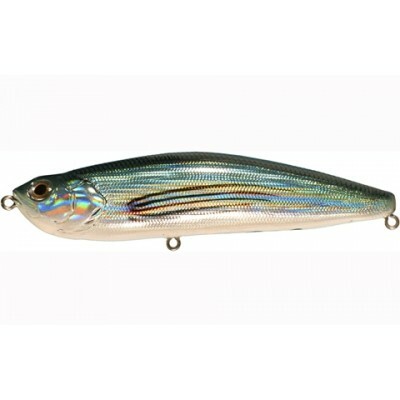 These baits can be cast or trolled. 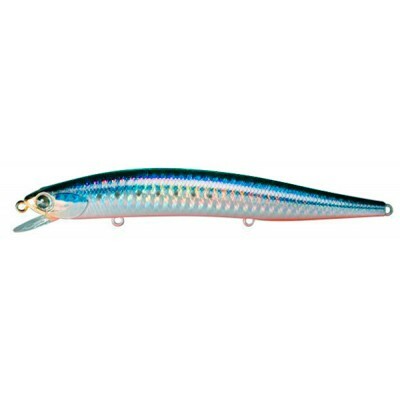 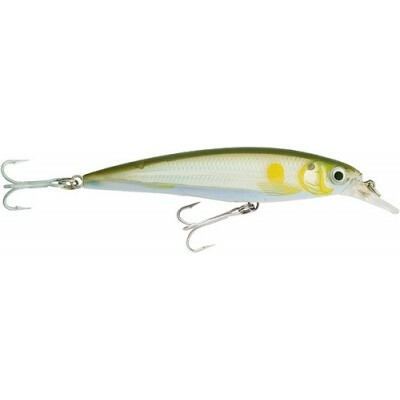 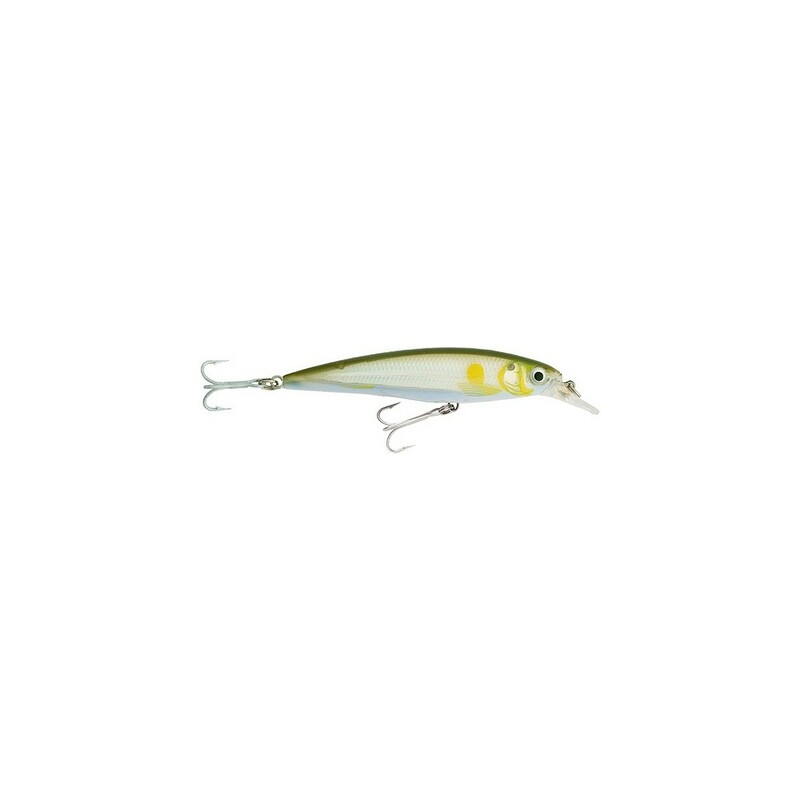 Rip ‘em for xtreme, erratic Slashbait® action or troll for classic Rapala ® “wounded-minnow” action. 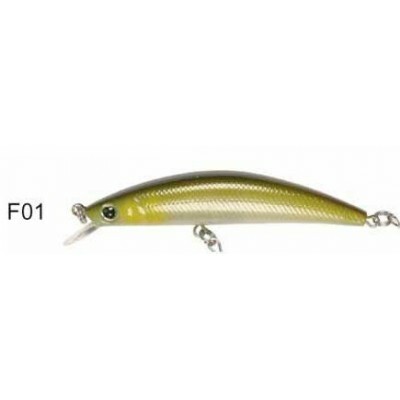 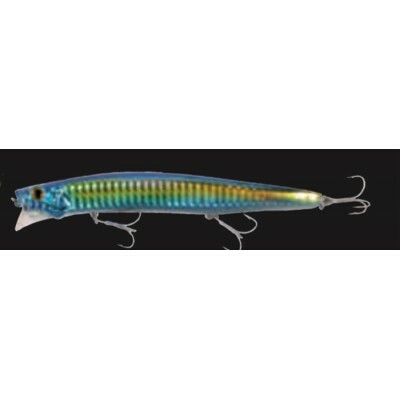 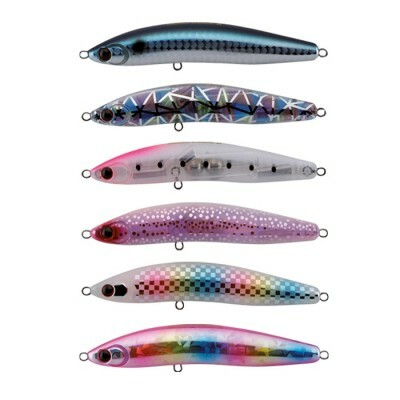 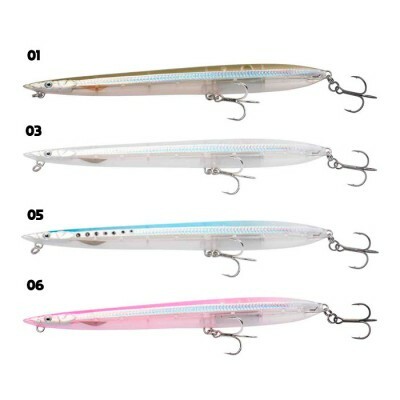 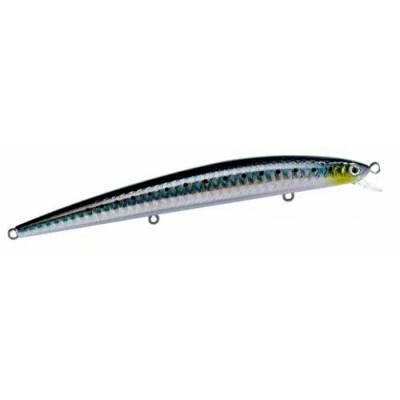 Prominent scales and lateral line, internal holographic foil for optimum flash combine with internal long-cast system and 3D holographic eyes to create the ultimate fishing lure. 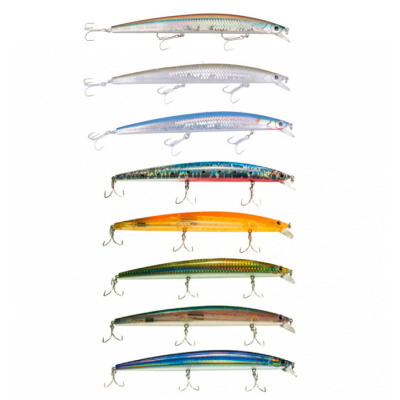 Hand-tuned and tank-tested for premium performance right out of the box.